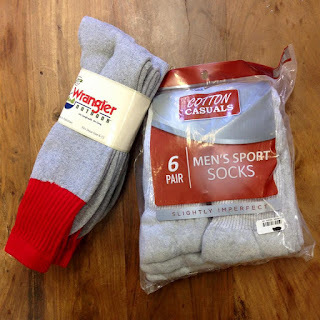 The folks down at the DeSiard Street Shelter - Refuge of Hope can always use socks. Drop them at church and we'll deliver them. Thanks!